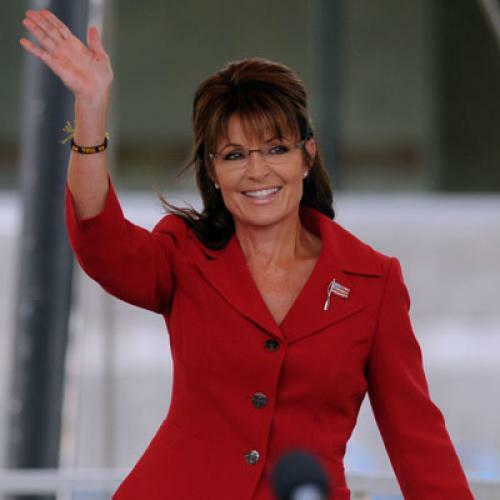 Sarah Palin finally announced that she won't run for president. Not the most surprising development, since she didn't even have the patience to complete her single term as Alaska's governor. But how can she do this to her public? I don't grieve for her supporters. They'll find solace with Rick Perry or Herman Cain or Michelle Bachmann. What I mean is: How could she do this to Joe McGinnis?